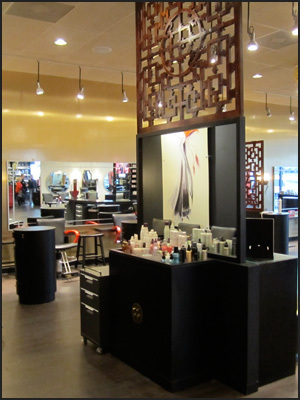 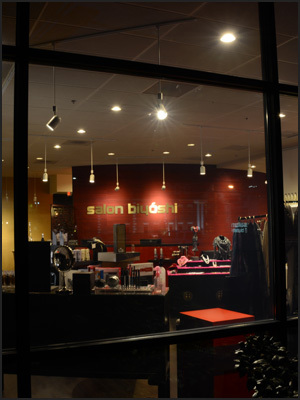 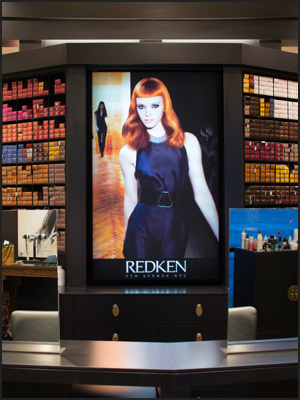 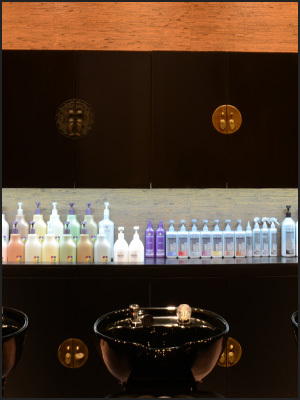 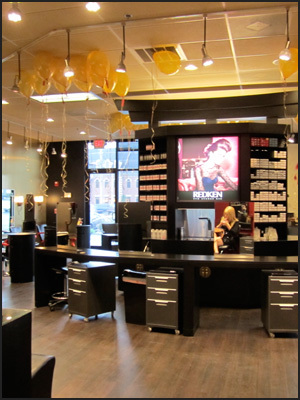 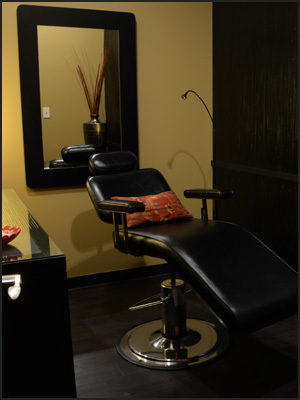 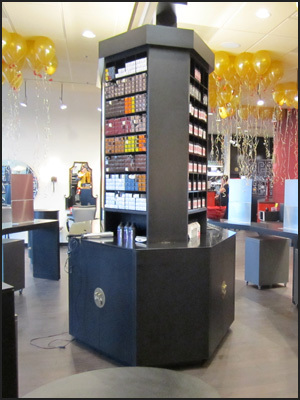 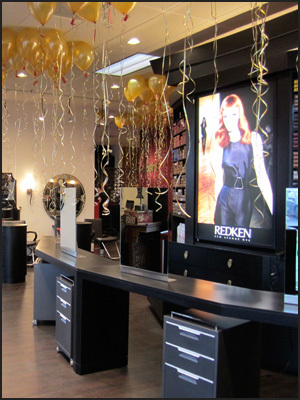 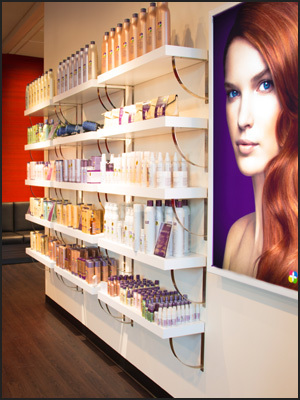 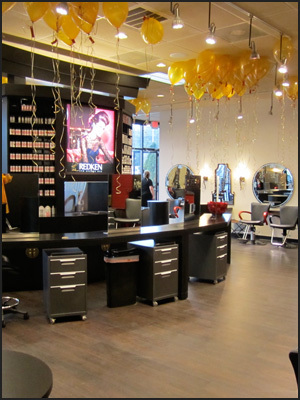 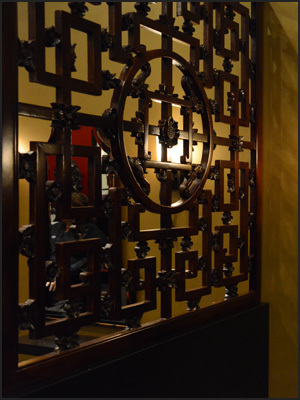 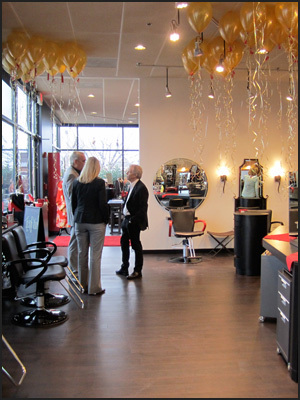 At Biyoshi, it is our desire to provide the highest quality hair salon services to our guests. 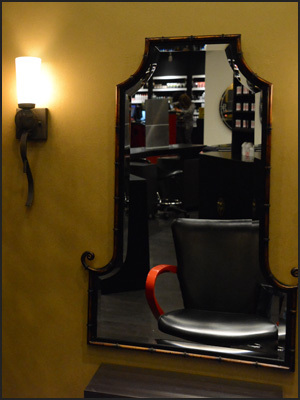 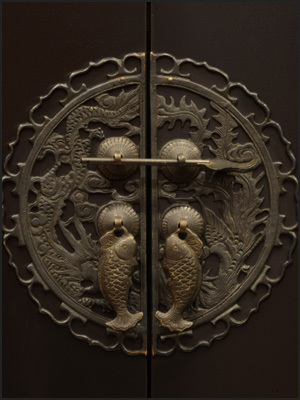 We strive to provide a pleasant and unique atmosphere and having you as our guest is an honor and privilege we don’t take lightly. 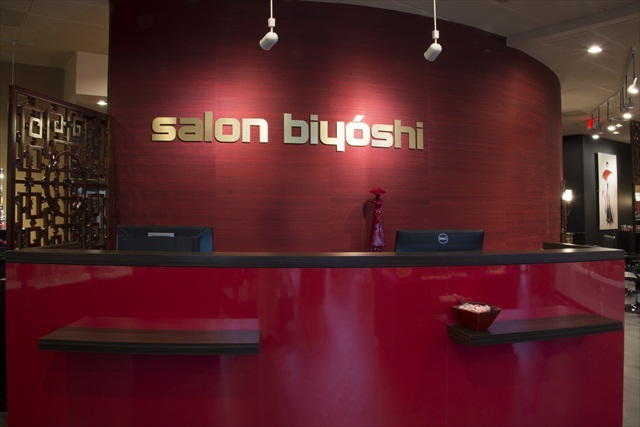 Our own Biyoshi team worked incredibly hard over the past few months!! 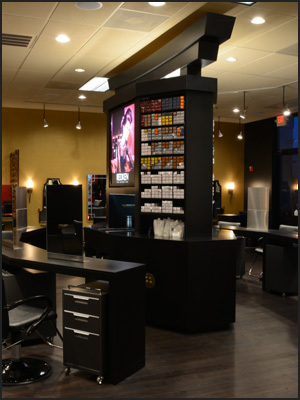 Congratulations Mary Harris, Chelsie Waagmeester, and Taylor Norris on their People's Choice Award winner and 1st Runner up in the L'Oreal Cut and Color Awards!! 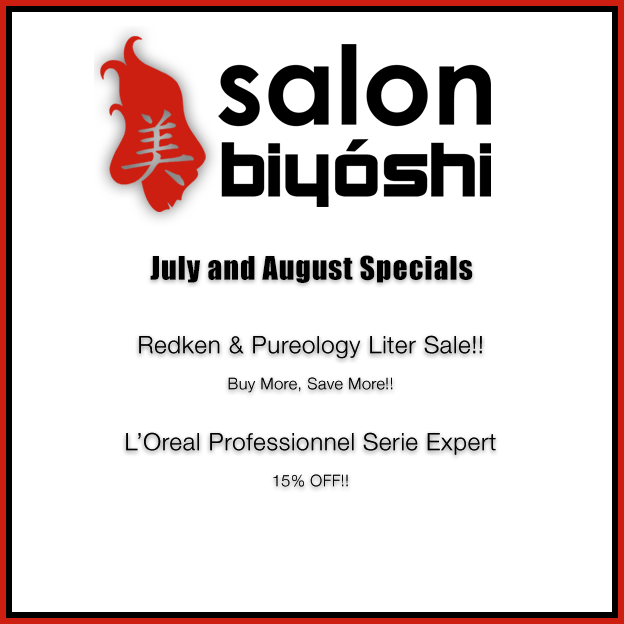 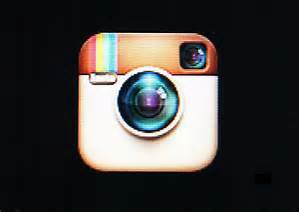 By using the promoted hashtag, you agree that Salon Biyoshi can use your post and content as a submission.